The Balls emerged from the dark corners of Melbourne, Australia. 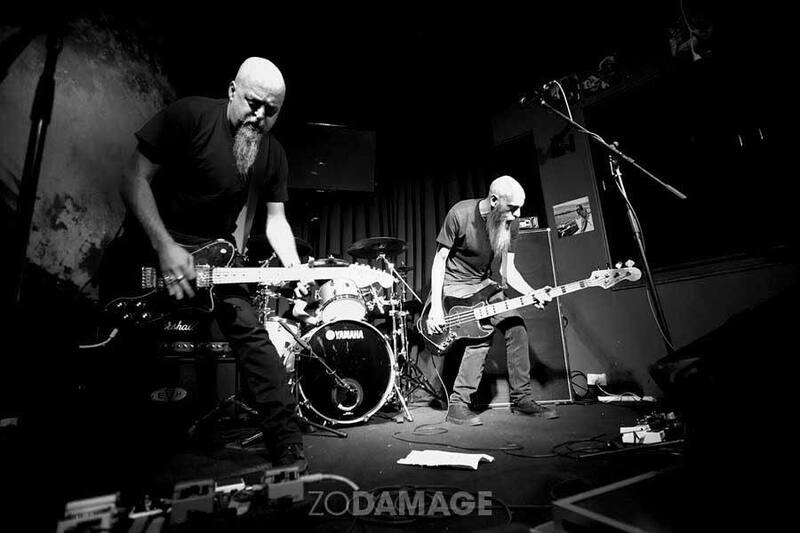 Their sound is a sleazy punk, stoner rock, and gigs are a booze-fuelled blast to the last man standing. 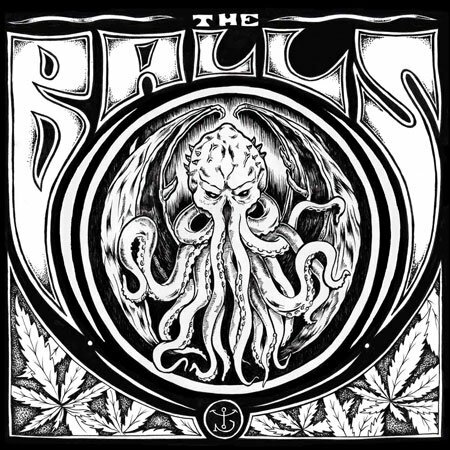 Formed in 2011, The Balls style was a result of the patient songwriting process. After it was perfected, they took the material out and performed live. 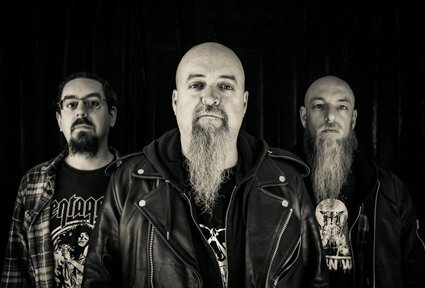 The result is their punchy assault of sleazy punk, stoner rock.